An increasing world-wide utilization of IUDs represents one of the main events in the field of contraception during the past decade. This is due to many factors, but some are directly related to improvements in design. A major advance was achieved when medicated IUDs were made readily suitable for clinical use. 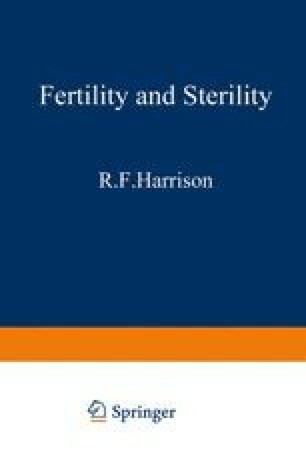 The initial contribution was made by Zipper et al.1 and Doyle and Clewe2, who, simultaneously in 1968, focussed on using the IUD as a carrier for an active antifertility agent: respectively, metallic copper and a synthetic progestin.